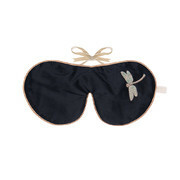 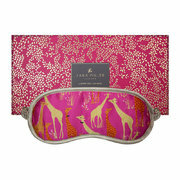 Sleep in ultimate luxury with The Getaway eye mask from ban.do. 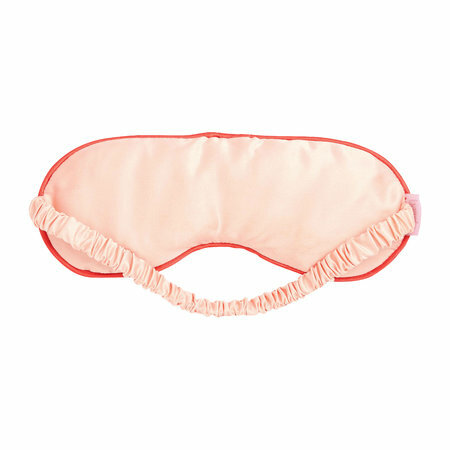 Crafted from matte soft polyester satin, this luxurious eye mask features an interior cushion for comfort and an elasticated strap. 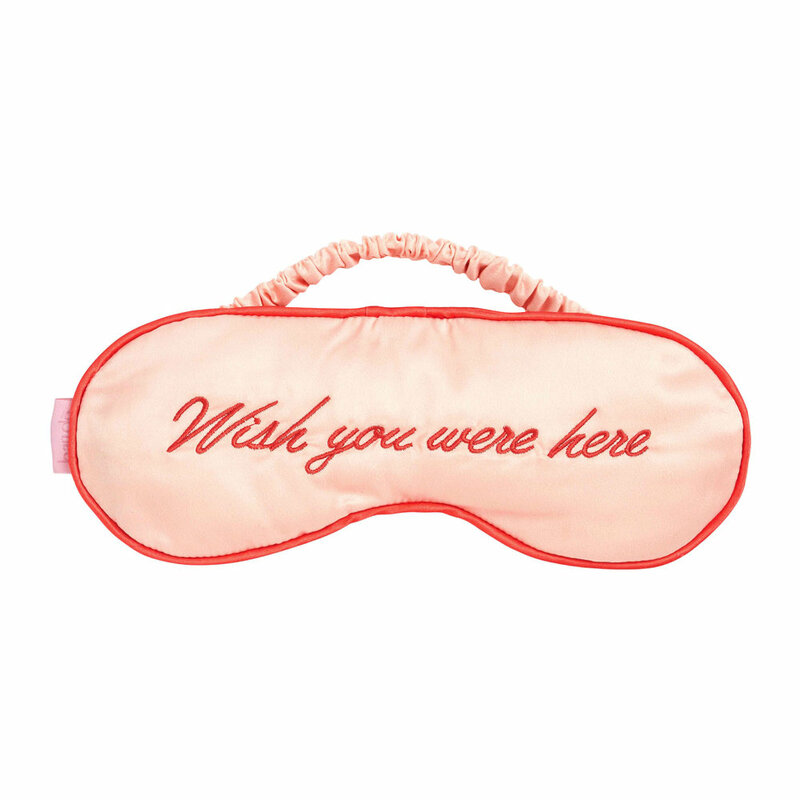 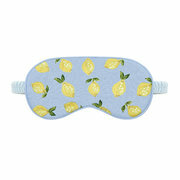 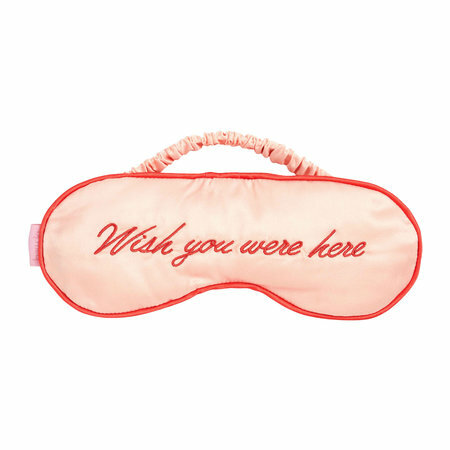 Embroidered with the phrase “wish you were here”, this eye mask is a fabulous travel accessory.